Follow the A40 (Swansea road) off the Brecon roundabout for 4 miles. 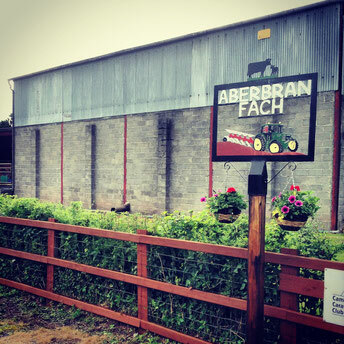 Turn down off the main road at the "Aberbran" sign. 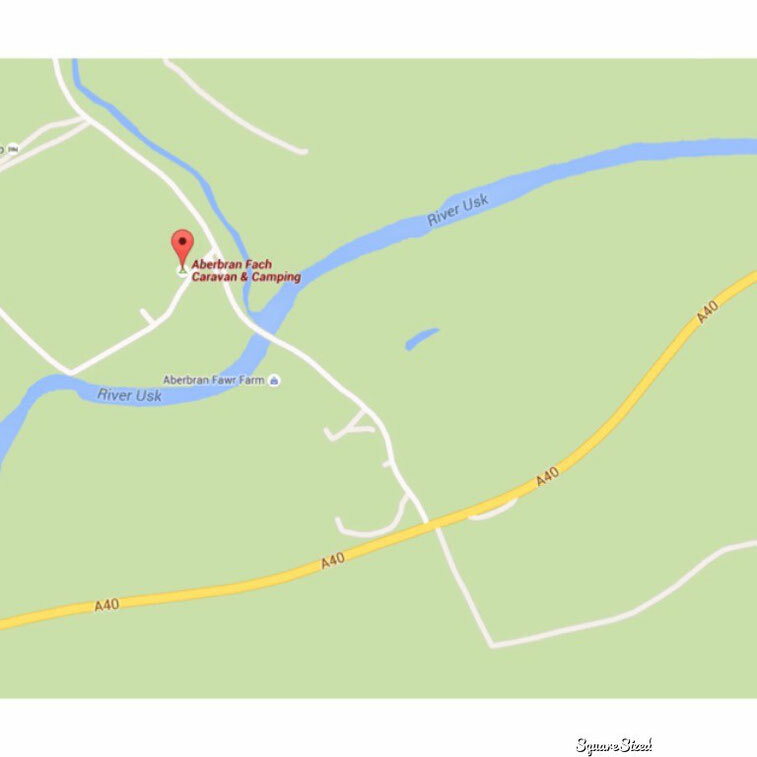 Come past the first camp site, OVER THE RIVER BRIDGE and Aberbran Fach is the next site on your left.